BUSHTUCKER WINERY & BREWERY TOURS are the most popular winery and brewery tour in the South West. Winner 3 State Awards, for service & value for money. 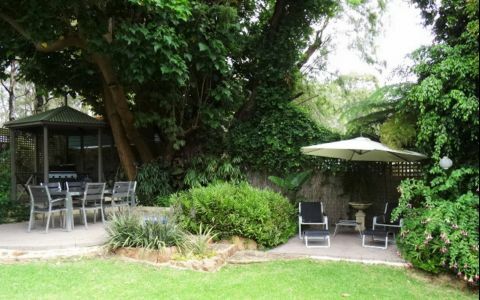 Includes pick up approximately 10:30am from all accommodation types. Visit 7 attractions which include sampling up to 40 free tastings at 4 iconic and boutique wineries, visit 1 brewery/winery, and then indulge in free tastings at the local cocktail, chocolate and cheese companies! PLUS, lunch served at a scenic winery. Tours depart daily from Margaret River, Busselton and Dunsborough. BUSHTUCKER CAVE AND CANOE TOUR. This tour runs daily from 10am -2pm from the river mouth at Prevelly Park Beach. Paddle down the beautiful Margaret River to visit a cave, walk a beautiful cliff, see wildlife, wild flowers and wilderness. Enjoy the forest, clear river in winter or swim December to April. An Australian lunch of exotic wild and gourmet dishes. All ages and abilities are welcome! $95ad $40ch. 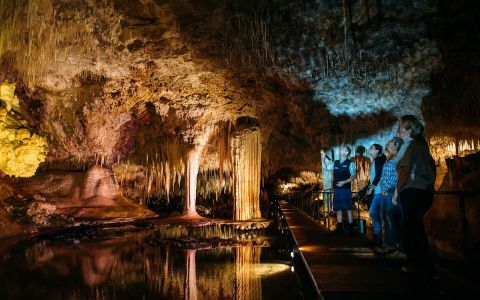 This tour has won the best Heritage and Cultural Tour in Western Australia. This tour suits small private groups wanting premium service! Tour runs from 10:30am to 5pm. 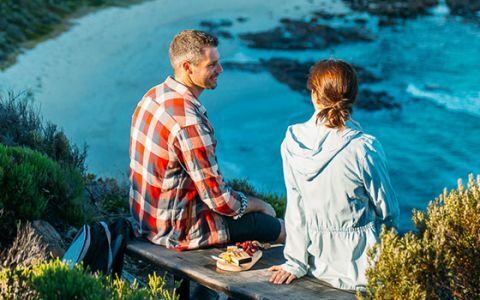 Visit 6 attractions which include 4 iconic or boutique wineries, local galleries, gourmet tastings, chocolate & cheese companies and also the fabulous scenery of the south west. Enjoy silver service from our top guide. Included in the price is a beautiful lunch with wine which is served at one of the gold plate premium wineries in the region. Our Deluxe vehicle has individual air conditioning, surround sound and reclining seating. Pick up all locations from Margaret River, Busselton, Dunsborough and Yallingup. Beautiful Ferguson Valley! Come & enjoy all that this up and coming wine region has to offer. Tour departs SAT & SUN from Bunbury, Australind and Eaton. We will pick up all guests from their door. During the full day tour take in seven Ferguson Valley attractions including intimate & corporate wineries, breweries, taste cheeses and visit the hilarious Gnomesville. Enjoy lunch served at a winery, which provides the opportunity to taste wild foods of Australia. Fabulous day out with our fully qualified guide. January 2016 The Marsh family - Perth My family and I came down to Margaret River for the Bush Tucker Canoe Tour in January. Just wanted to pass on that it was the best trip ever! Bernard our tour guide was awesome and he made our adventure. I am telling everyone back home in Perth about this amazing day, I know two families that are looking at coming down to do it. April 2016 Bushtucker Wine Tour - from the Day Family- We had a fantastic time on tour with tour guide Linda. It was the best day out in years! Loved the food the wines & had a great time. 24 hours notice or a cancellation fee of 100% of the tour booked will be charged. Can also transfer whole payment as a credit held to a tour in future valid for 1 year. Bushtucker Gourmet Winery Tours operates daily, and pick up from Busselton, Dunsborough, Yallingup and Margaret River. We pick up daily from all areas between Busselton, Dunsborough, Yallingup and Margaret River. Call or email to book! Office open, 8am to 8pm. Bushtucker Cave and Canoe Tour, we depart daily from Margaret River rivermouth at 9.45am. 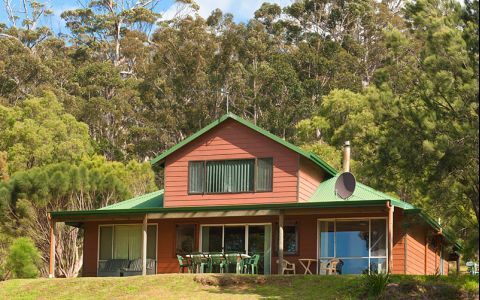 This is located 10km from town center of Margaret River, at Prevelly Beach. If you have no transport , ask about our free pick up from the Margaret River Visitors Center. Bunbury to Ferguson Valley Tour call us for pick up times.